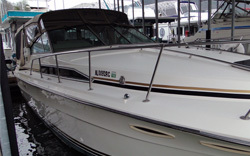 View the wide selection of boats for sale at the marina. 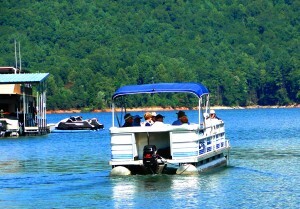 Rentals for those that want to enjoy a day on the water. 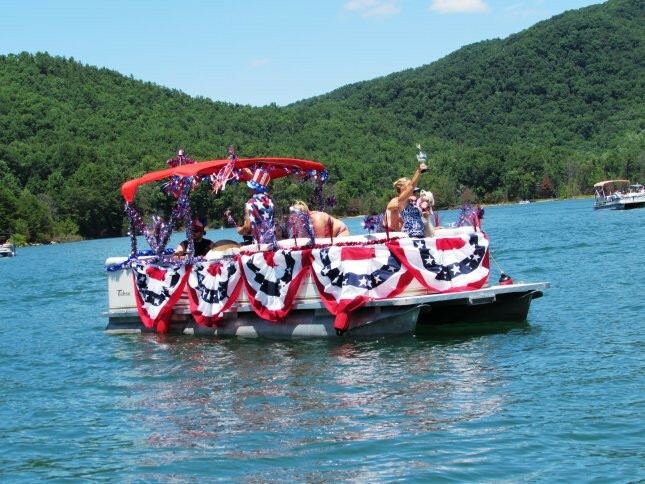 If you're hungry after a long day on the water, pull up a chair! 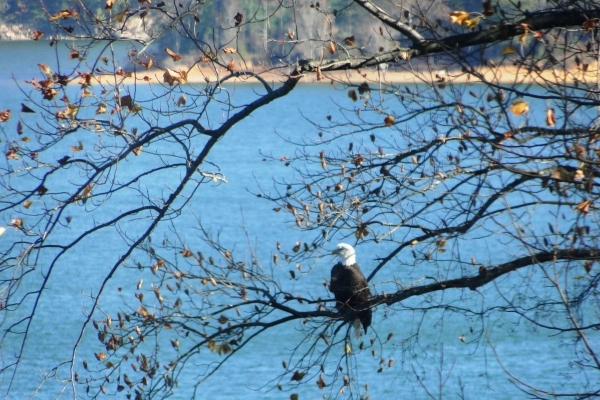 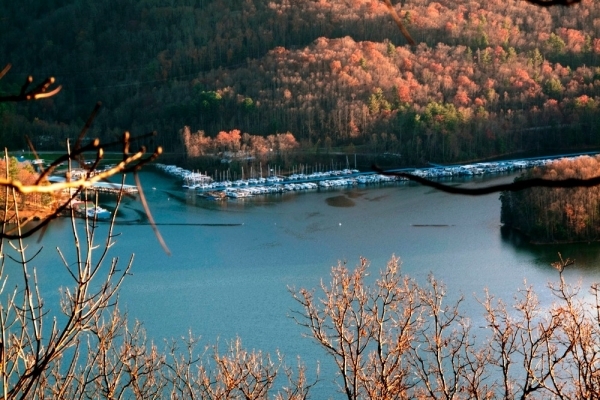 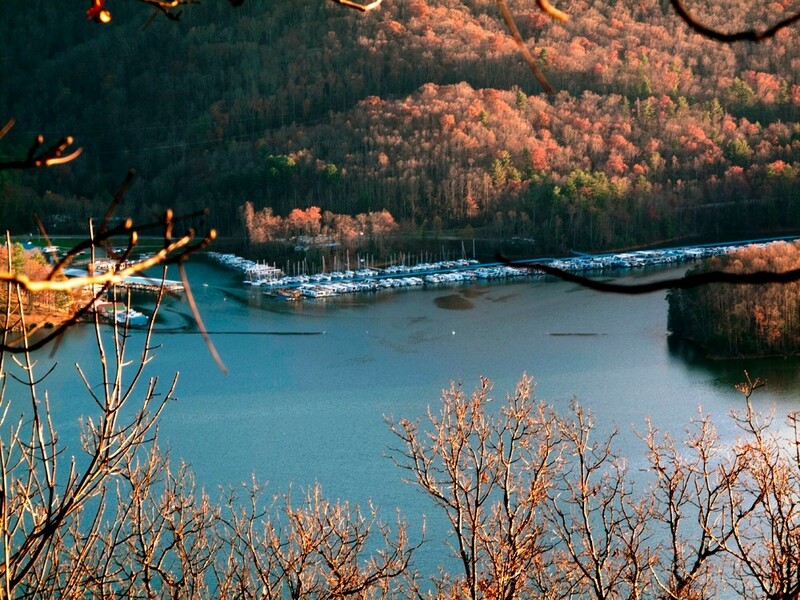 Lodging situated on the lake, offering awe-inspiring views. 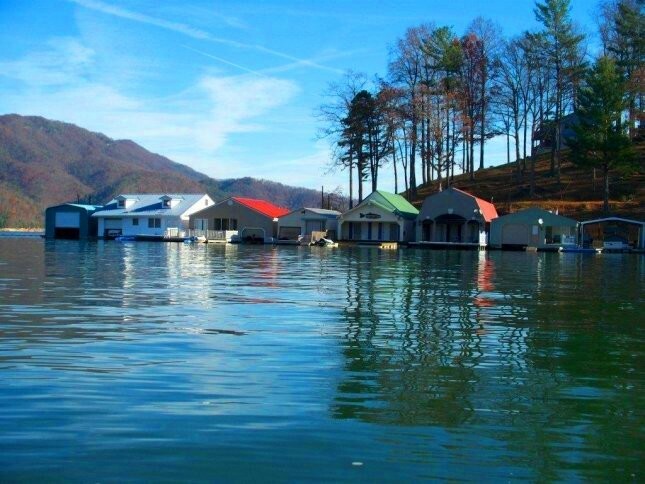 Memories are made at Watauga Lake! 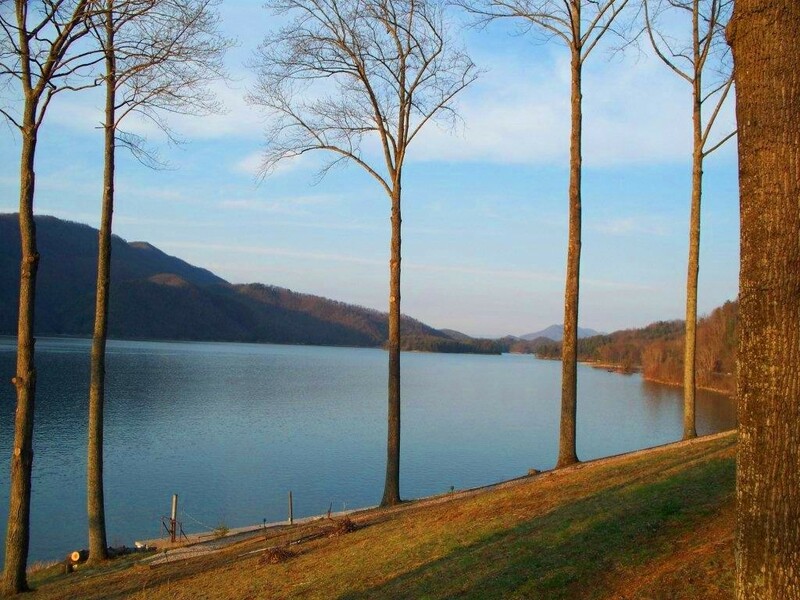 Whether you're "vacationing" for a day, a weekend or longer, Watauga Lake is a great place to relax and enjoy the water! 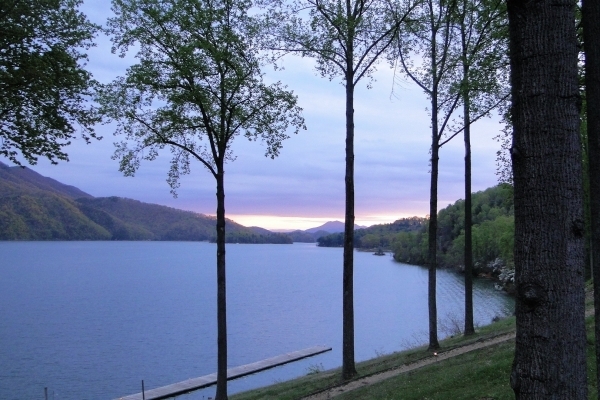 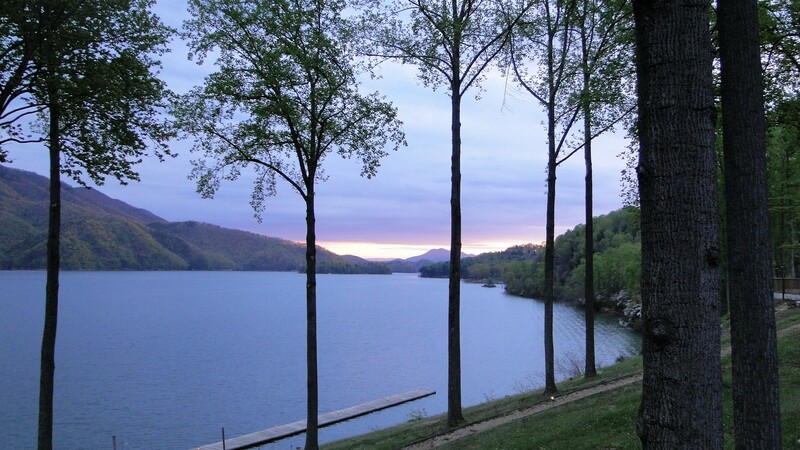 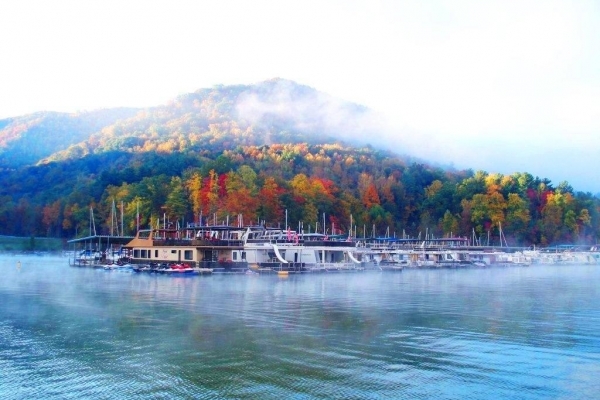 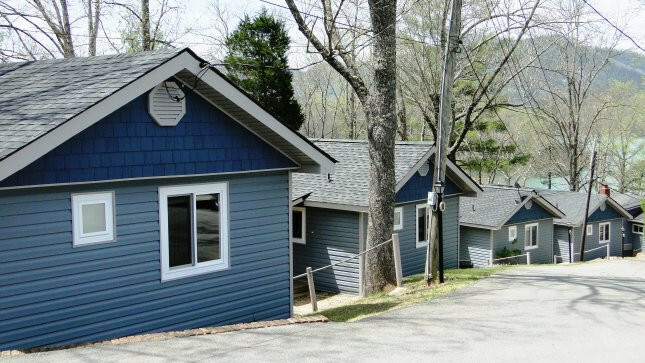 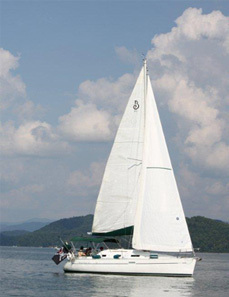 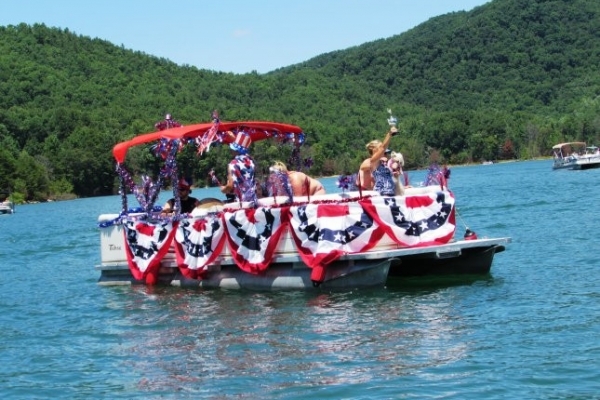 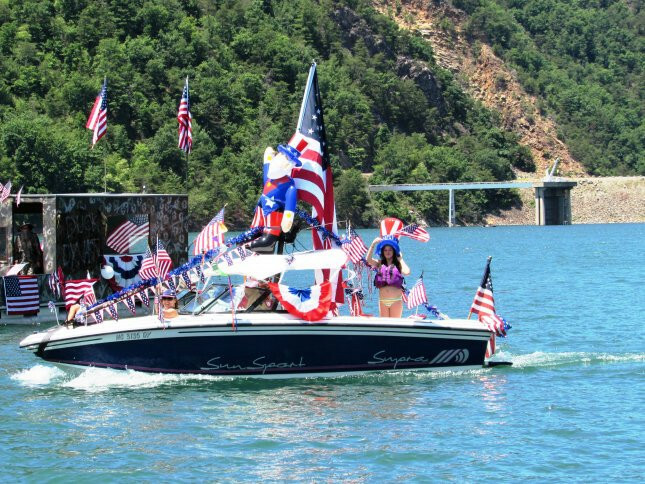 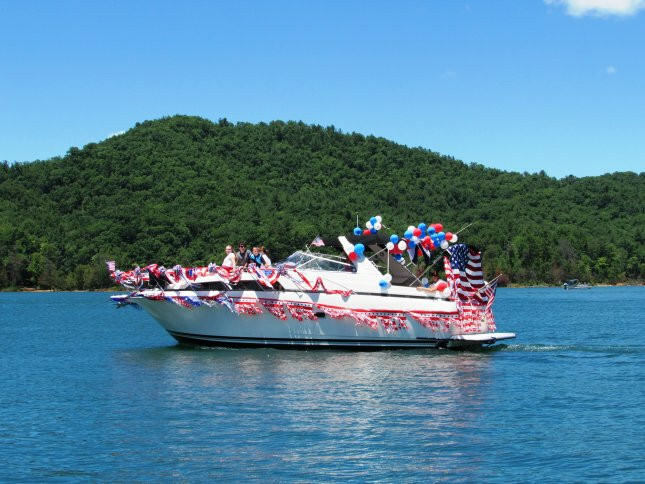 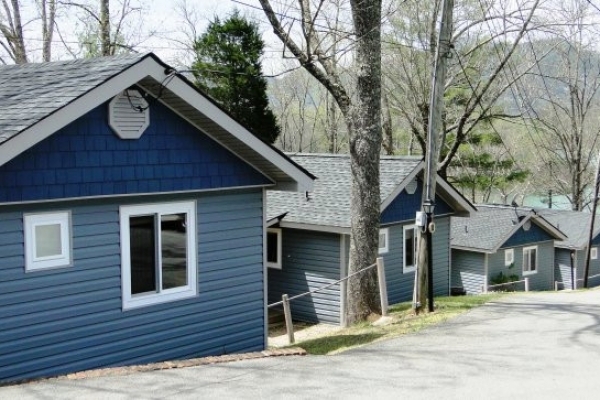 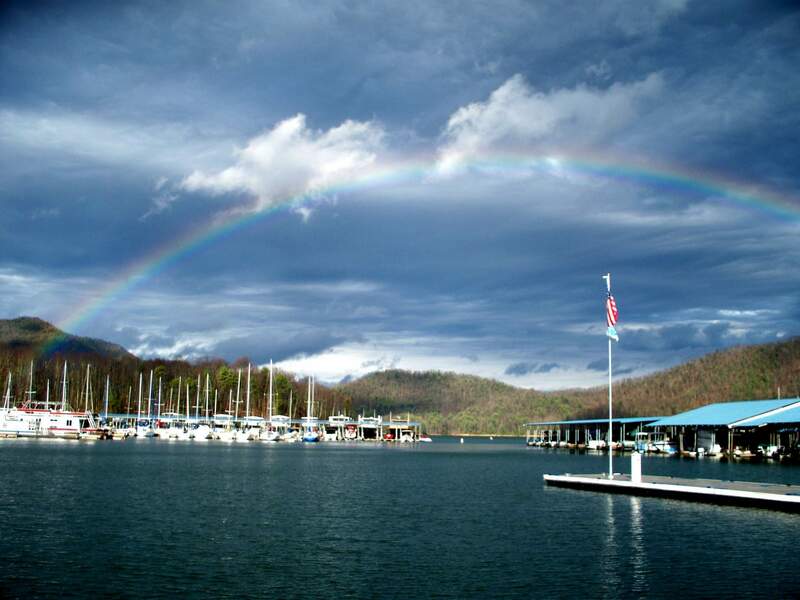 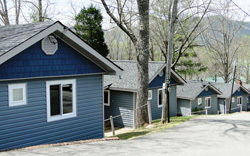 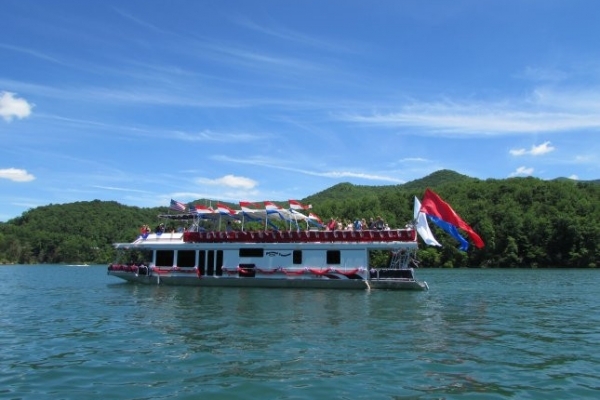 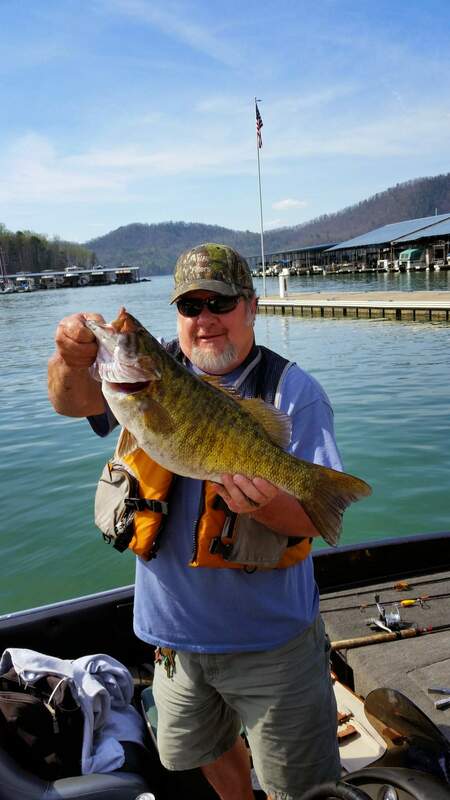 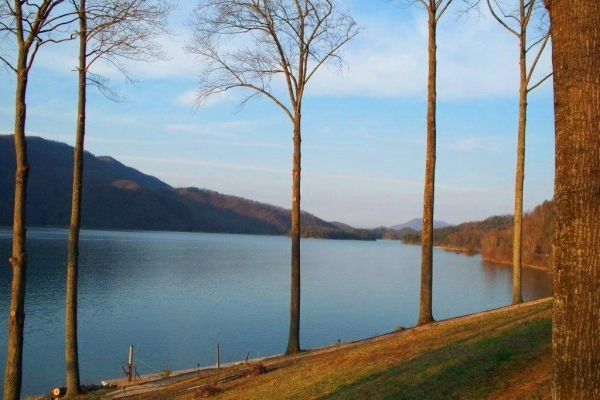 Lakeshore Resort on beautiful Watauga Lake in Northeast Tennessee offers a full service marina, boat rentals, cabin rentals, motel units and the Captain's Table restaurant - ALL of which offer breathtaking views of one of the country's most scenic lakes. 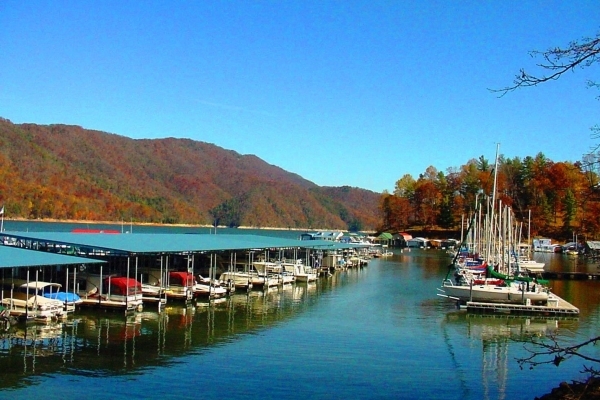 Lakeshore Marina is a full-service facility easily accessible from US Highway 321. 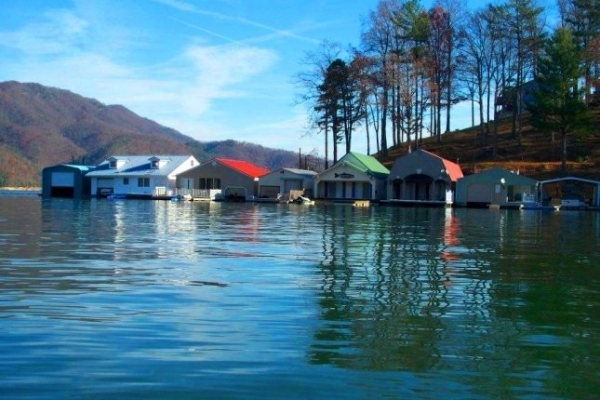 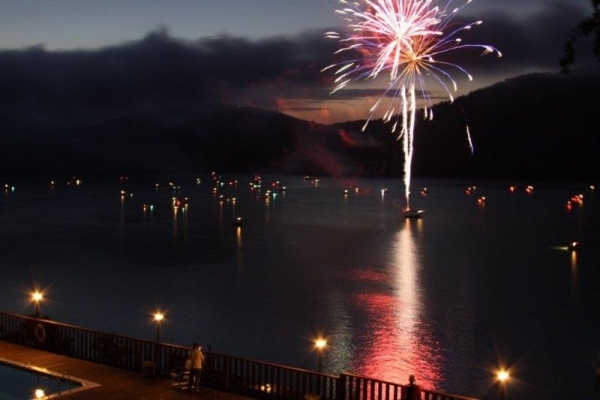 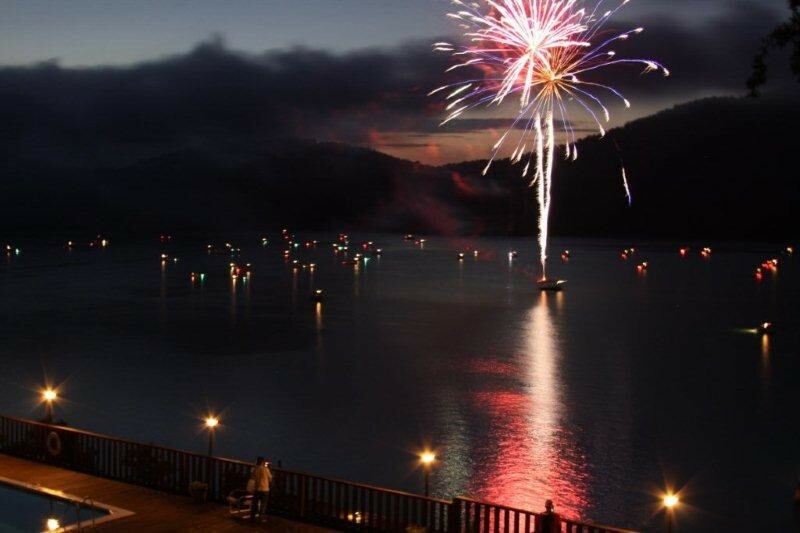 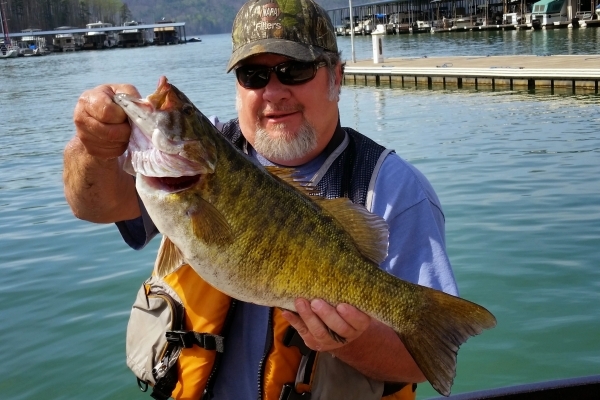 Enjoy fishing in the clean waters of Watauga Lake, or treat yourself to a memorable picturesque ride in one of our rental ski or pontoon boats. 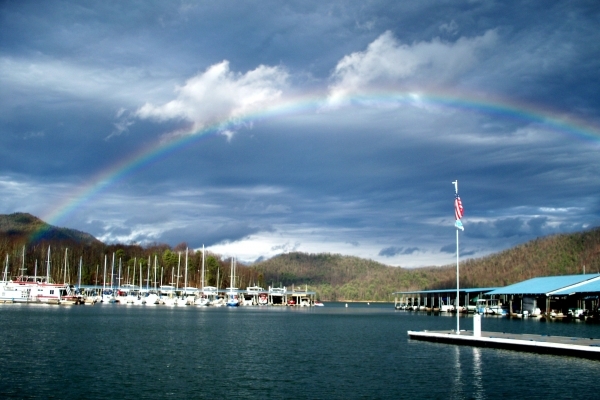 We also offer complete mooring service, live bait, dry docking and licenses can be purchased on site. 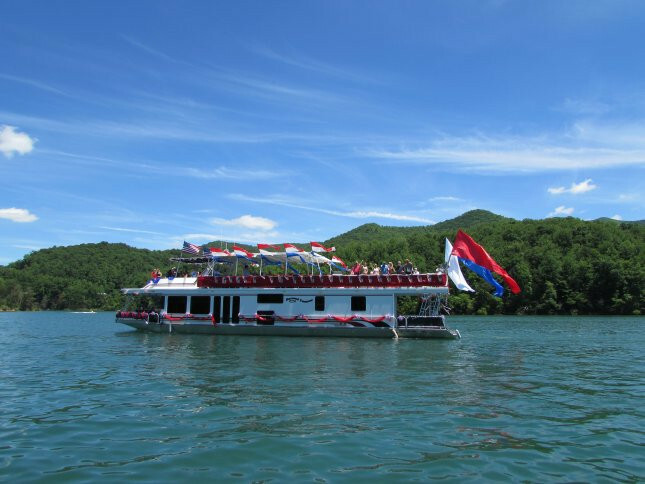 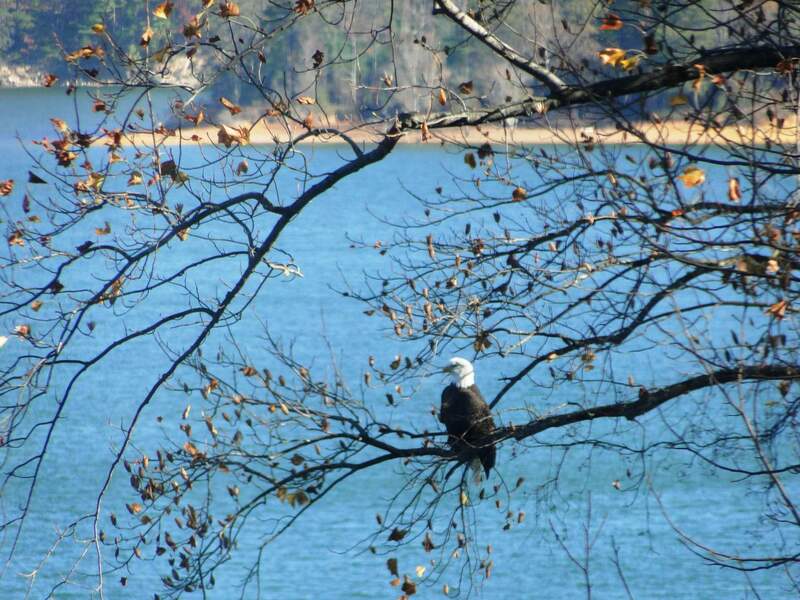 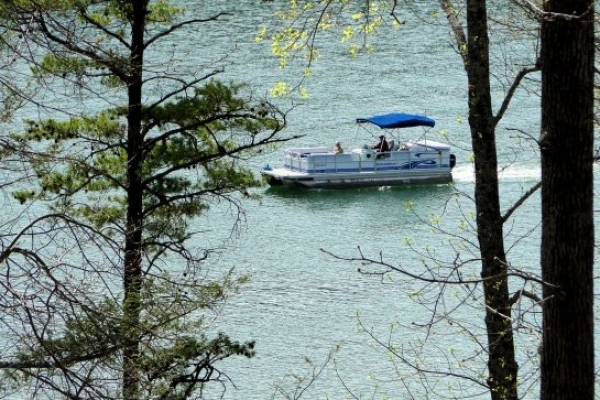 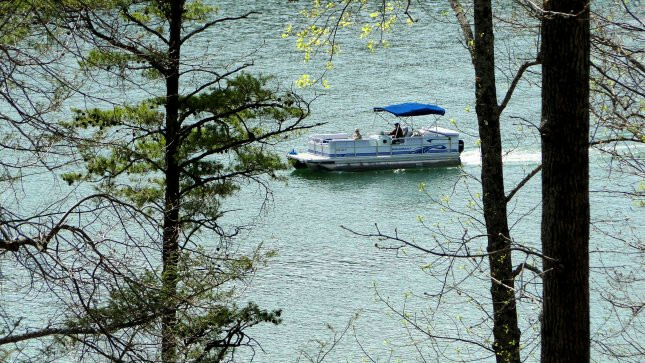 Watauga Lake allows visitors to slow down and enjoy the stunning scenery of the Cherokee National Forest and Appalachian Mountains of Northeastern Tennessee. 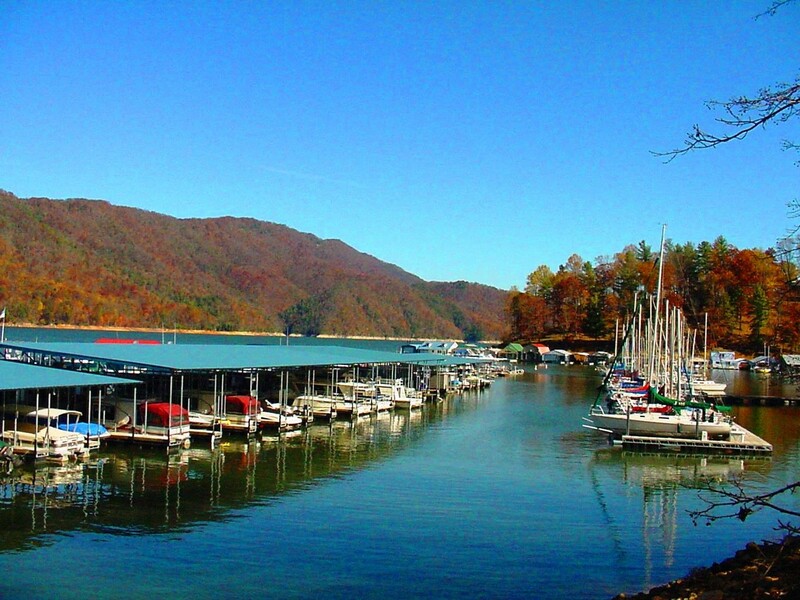 Come to Lakeshore Resort & Marina for all your aquatic needs. 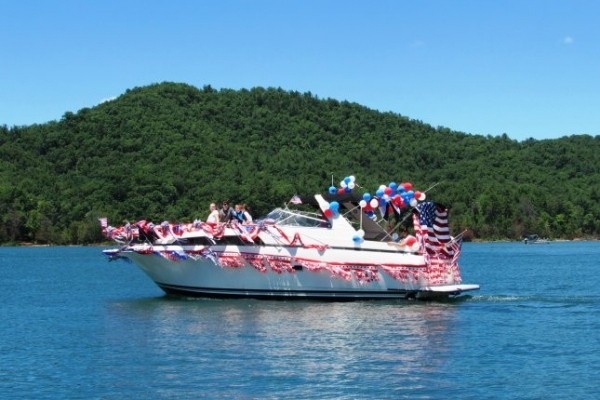 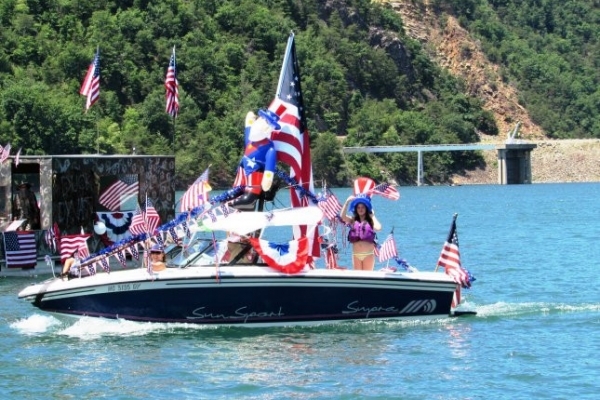 Rent ski boats, pontoons and ski equipment for a reasonable price, then head out on the water for a fun-filled day. 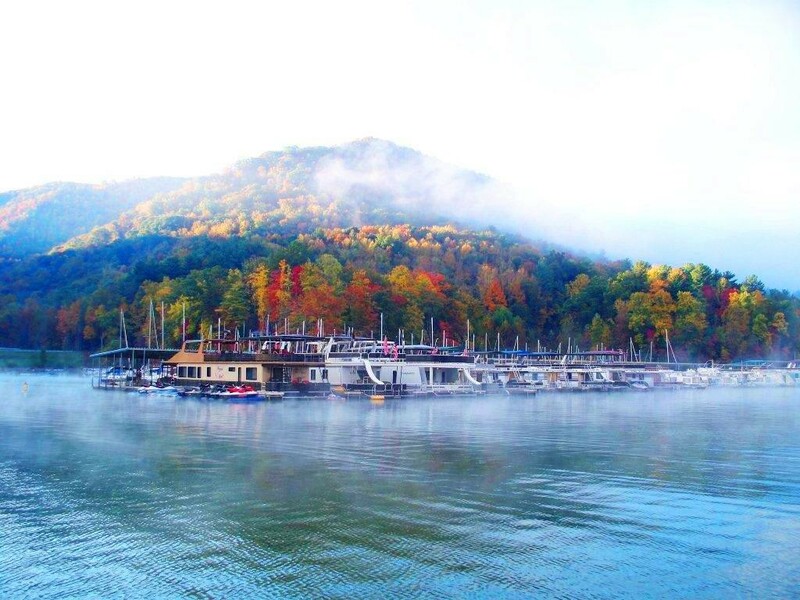 If you're hungry after a long day on the water, pull up a chair at the Captain's Table, Lakeshore Resort & Marina's restaurant with a breathtaking view of the lake. 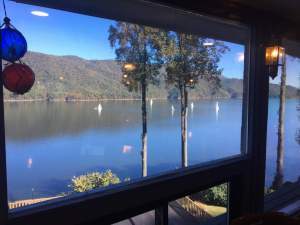 The Captain's Table specializes in seafood and also serves tasty steaks, chicken and specials of the day such as crab cakes, seafood platters, and fresh fried oysters.